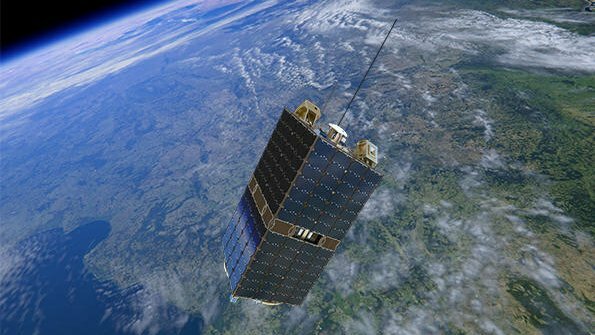 The satellite, which has a mass of 50 kg and measures 33x33x63 cm, is planned to launch into a low Earth orbit. 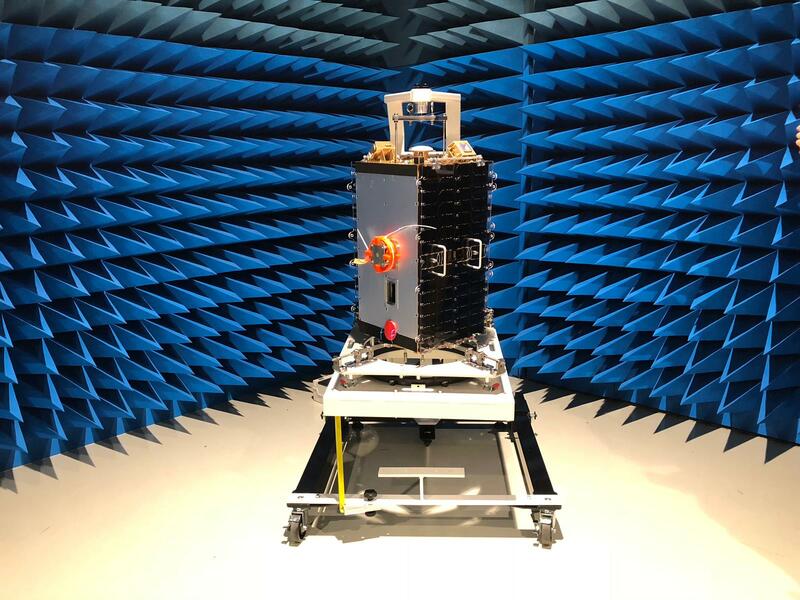 The space segment will be based upon hardware and already developed for the AMSAT-UK FUNcube project (FUNcube-1, UKube-1, EO-79). 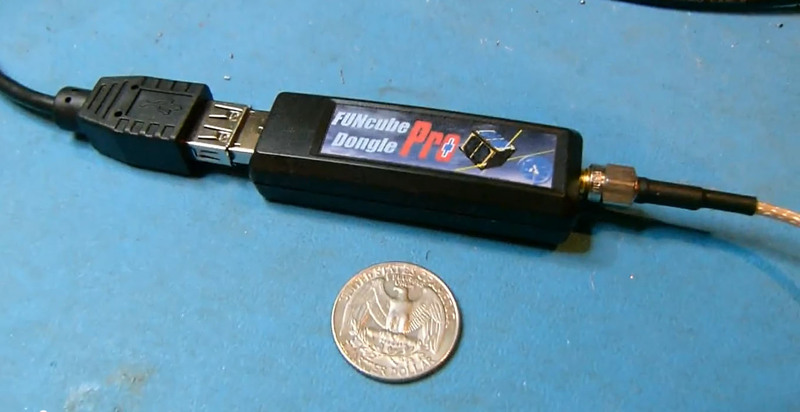 The FUNcube Dongle PRO+ can be used for the ground receiver. 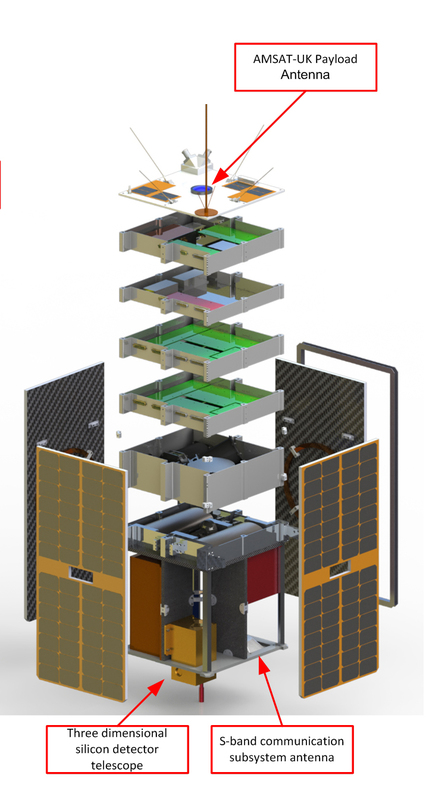 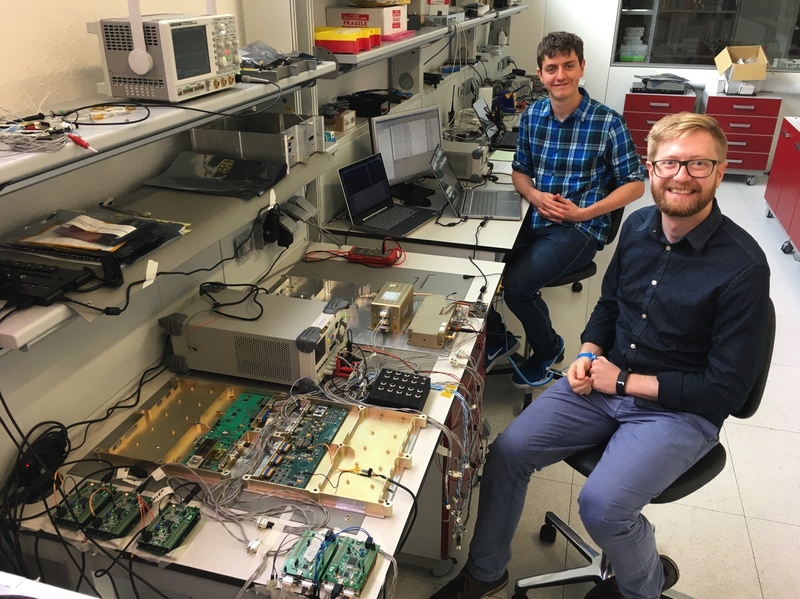 The AMSAT-UK payload is being undertaken by an experienced team of volunteers drawn from its membership.